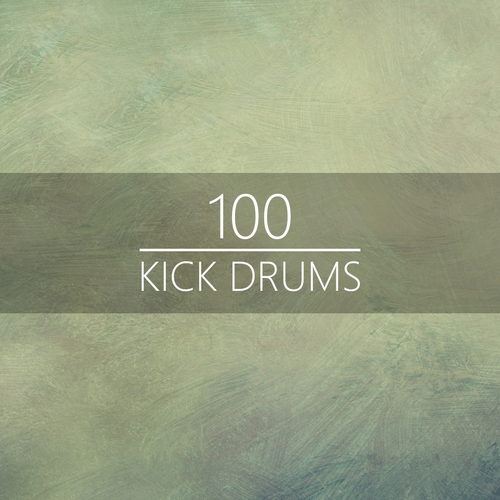 100 all-purpose kick drum oneshots ready to make your track bounce, bang and boom! Includes 808s, sub-heavy floor shakers, distorted impacts and glitched-out weirdness. A versatile collection of kick drums suited to a wide range of electronic music genres. Useful for Electronica, EDM, Trap, Hip Hop, Techno, Downtempo and many more styles. Load these up in your sampler of choice and get some instant inspiration for your next beat!